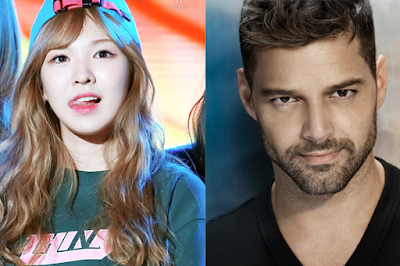 Ricky Martin Collaborates With Red Velvet's Wendy on English Version of "VENTE PA'CA"
Ricky Martin has released the English version of "VENTE PA'CA". The song features Korean artist Wendy from Red Velvet. The original Spanish song was released in September, featuring the artist Maluma. The track stole the #1 spot in Spanish speaking countries. The track was released on December 24th and thus you can now purchase the track via iTunes.